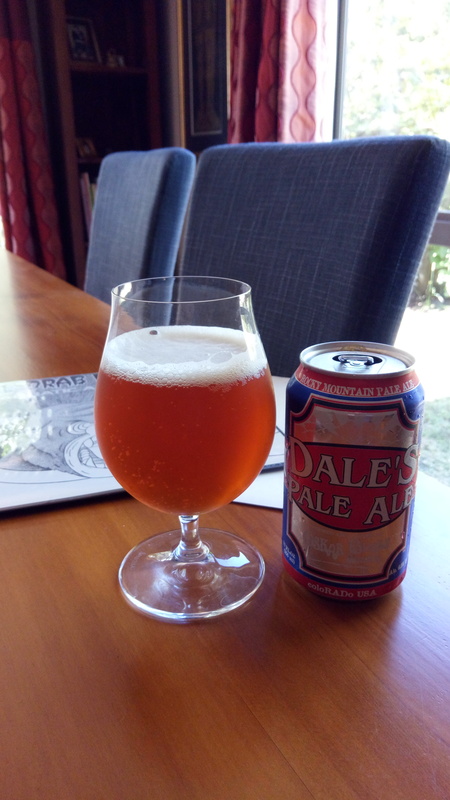 Oskar Blues Dale’s Pale Ale. Oskar Blues as far as I know haven’t been available in NZ, at least not in any great quantities. So when they’re here you have to get some, because it’s all about new beer, new brewers and having a bit of fun. Why squeeze such a big brew into a little can? Because we think fun in the great outdoors calls for great beer. Our cans go where bottled beers can’t, where flavorless canned beers don’t belong. 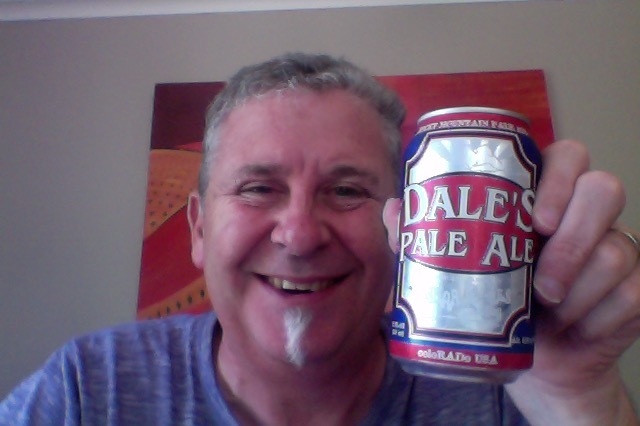 And no matter where you drink Dale’s Pale Ale, our can protect it from light and oxidation far better than bottles do. Northern Brewer for bittering, Cascade and Columbus for flavor, and a big, post-boil addition of Centennial for aroma. A bright orange golden pour with a lovely orange tinged head, aroma bursting of malts. Bitterness and then tastes of things like grapefruit, lemon or orange, and a long lingering dry finish. It certainly carries a lot of large flavours in it, which is at both times refreshing and challenging, it’s not a beer to chug, you’re best off enjoying each little bit, and that’s not being polite or being overly respectful for a beer that is highly regarded by a lot of people, I just don’t think this is chugging beer. 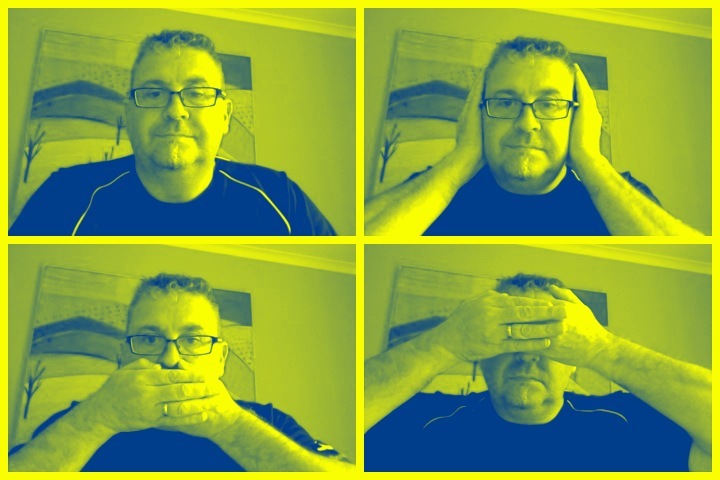 The bitterness calms down, or you get used to it, and the softer sweeter parts of this become more assertive and enjoyable. It’s a fine bit of beer, and a good starter setting up the next couple that I have. The pdubyah-o-meter rates this as 8 of its things from the thing. It starts out as a shouty bitter of a beer that calms down into a sweeter fuller more enjoyable thing. Lots of flavours and points to keep you interested. Where did I get it? The liquorland stores, the good ones, have them. Am I enjoying it? I am, it was enlightening. Would I have another? I’ll see, I have a couple of others, otherwise yes. Would I share with a friend on a porch and set the world to rights? Sure, this is another good American Pale ale, one that grabs your attention and keeps it there piece at a time, Nice looking and nice drinking. I’d like a spot on our porch … or alternatively, come out my way. Have I mentioned that there are now about 70 craft brewers within about an hour of Sacramento? They are everywhere! This entry was posted on March 5, 2017 by Philip Walter in American Pale Ale, Beer, Beer of the USA, Beer Review, Brewed By, Craft Beer, Critic, Justsaying, Oskar Blues and tagged Alcohol by volume, american pale ale, Colorado, craft beer, Oskar Blues Dale’s Pale Ale, The Drab Doo Riffs.